Are you one of those social people who have the fear-of-missing-out syndrome? No one wants to miss out on a fun night out with friends or a party in the neighbourhood. This is the place where you meet new people and make a friends network. PartyLink, an Android app has been developed to catalyse this cause. 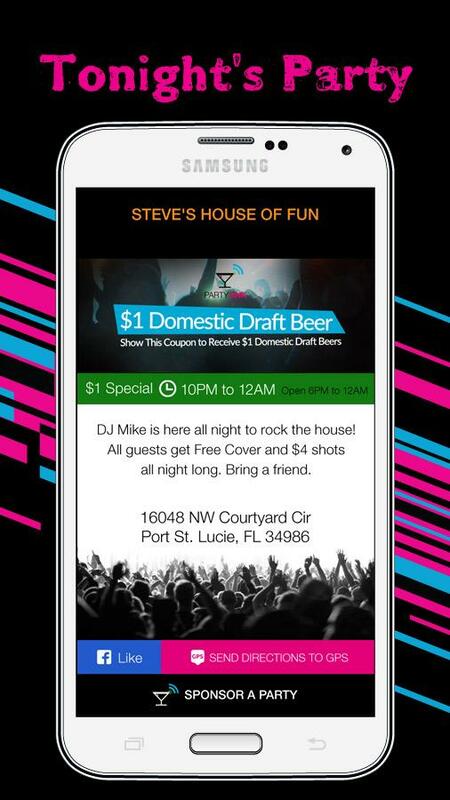 It ensures that you do not miss out on a party with friends by connecting you to the most upcoming ones. It is essentially a hug for all users in the same area so that you can get details of a party from anyone who is attending one. All it does is connect people in the same area who like to spend time socializing. It will help you find your way to the party so that you can not only have a fabulous time but can also make new friends. Working with this app is pretty simple. At present, the app has only been designed for the U.S. It requires Android 3.0 or higher and 16MB of free space on your device. To begin with, you can download it for free from the Play store and install it on your Android device. Then you are required to create an account or sign in to an existing one. There is also the choice of signing in through your email or through Facebook if you like. This way, you can get connected to other users. Once you are done with the initial signing in process, you will be taken to a list of the top happening events in your area. If you wish to plan a bit further, you can visit the monthly events tab to view past, present and future events happening around you. To keep things simple, the app does not list the details of any event. It merely redirects you to the page of the company holding the event. You can also connect with other friends and invite them to a party via social media. If you are a fan of party music and are unable to recall a song or would like to access a particular piece of music, you can find local party music on the app. 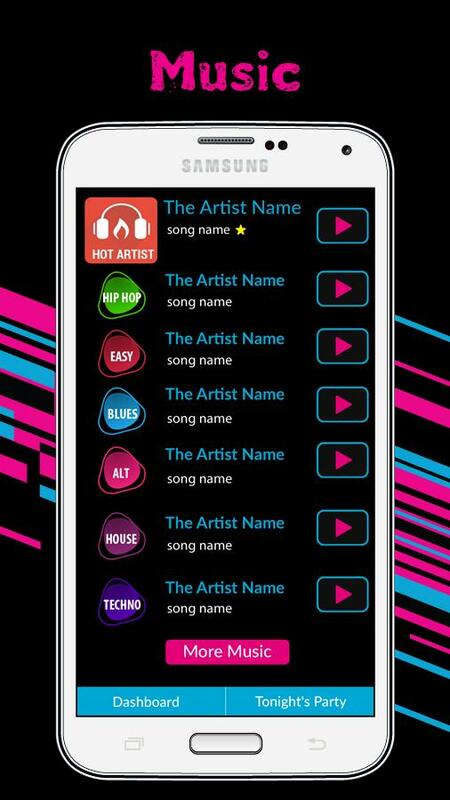 There is a music button on the app which will lead you to a list of music from different artists, genre and parties too. The app uses GPs technology to keep track of your location in real time and make recommendations based on this. The user interface is quite friendly and bold. It is easy to view and to navigate through. 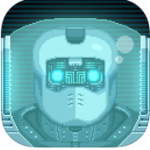 It follows a simple theme which just serves the purpose of the app. If you are a social person and do not know what to do with your nights, then this app will help you make the best use of each night. It will help you find parties in your locality and help you locate friends in order to hang out with them. It will ensure that you stay in touch with the local party scene at all times.